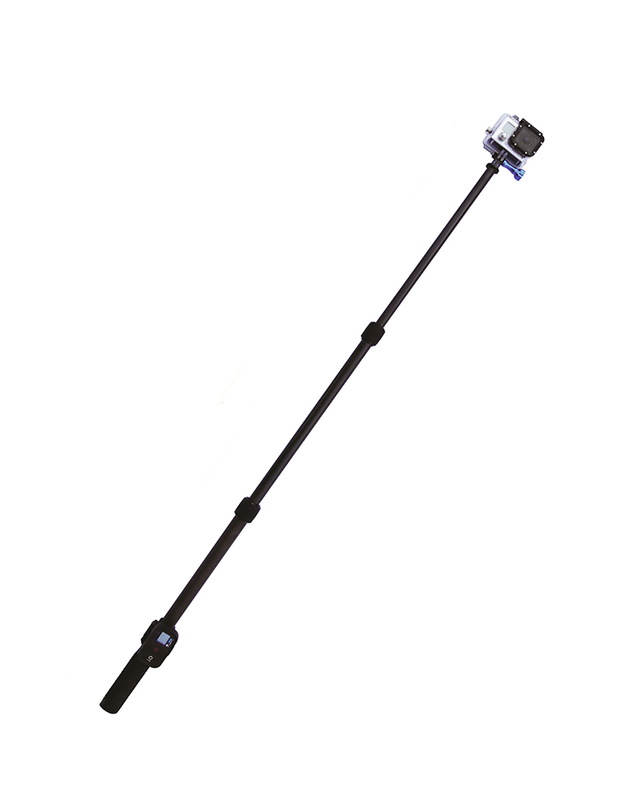 The most advanced, "Top of the Line" Extendable Pole for Action Cameras like Gopro, Polaroid Extreme, Sony HDR and many others. 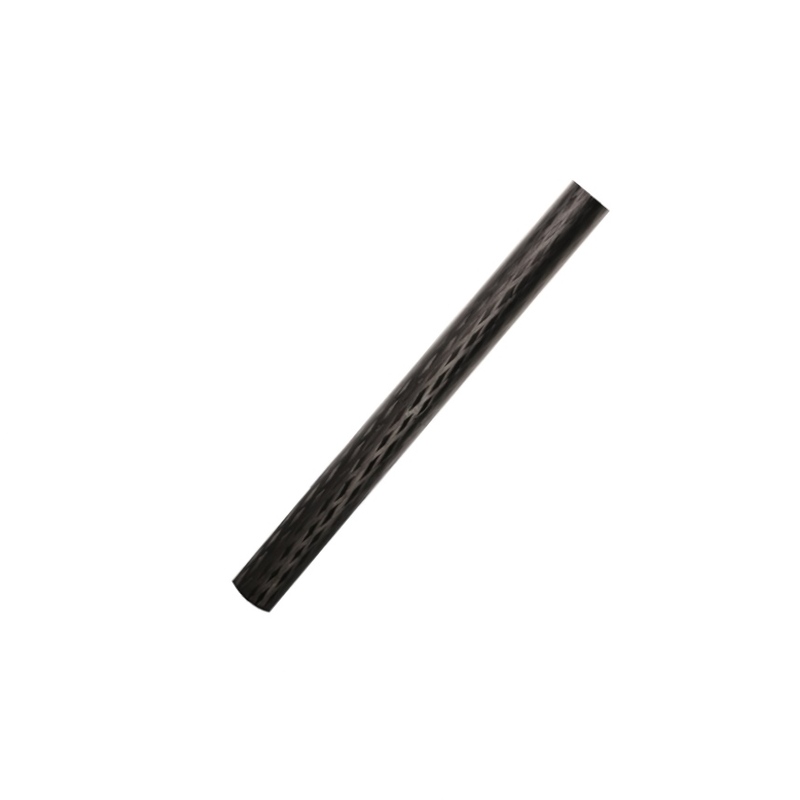 Made of Carbon Fiber, it is ultra-strong and light weight. 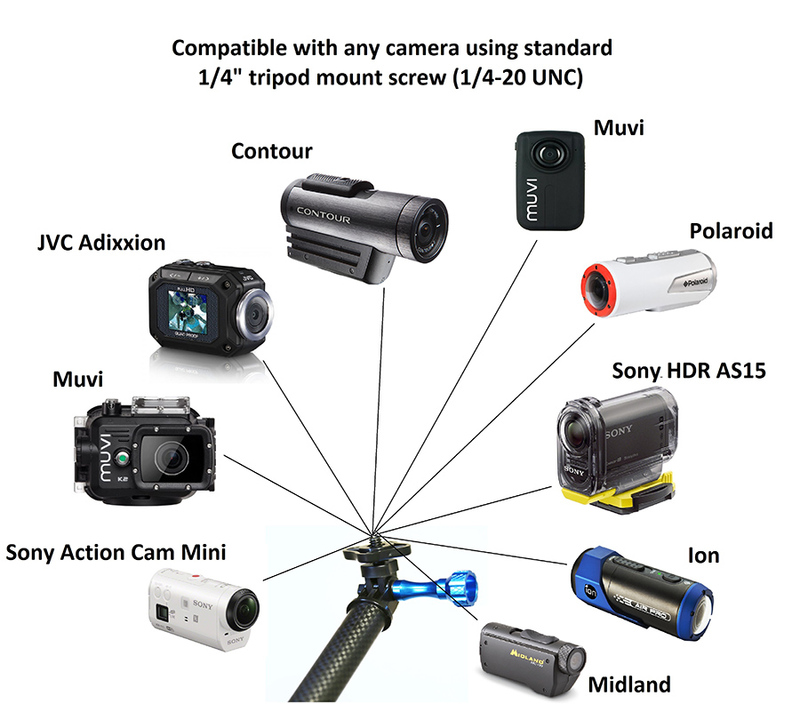 And with all cameras that use ¼ inch camera tripod mount such as: Silver, LCD, JVC Adixxion, Sony HDR, Contour, Muvi Drift, Ghost, Ion, Shimano, Sony Action Cam Mini, Polaroid Extreme, Midland, and many others. 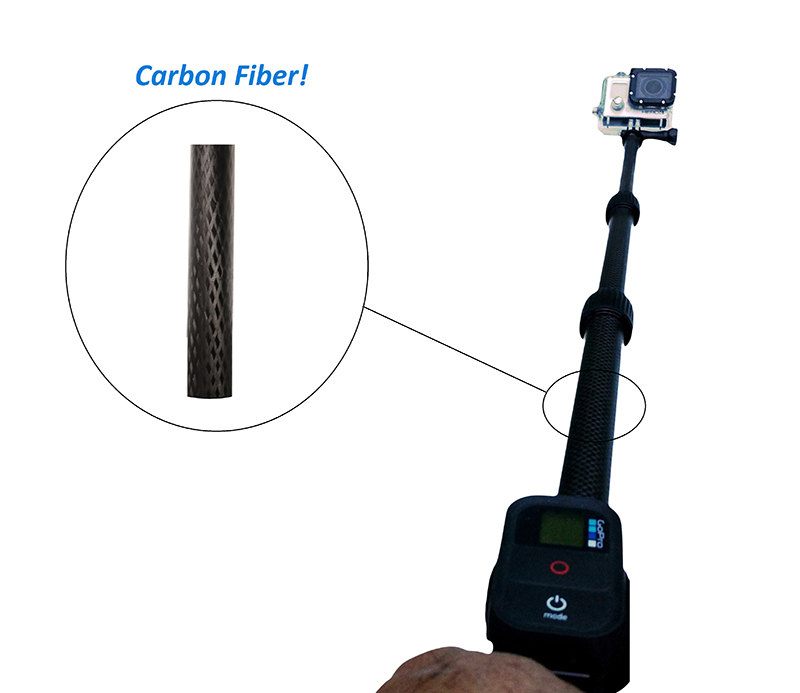 Integrated Aluminum Gopro tip. 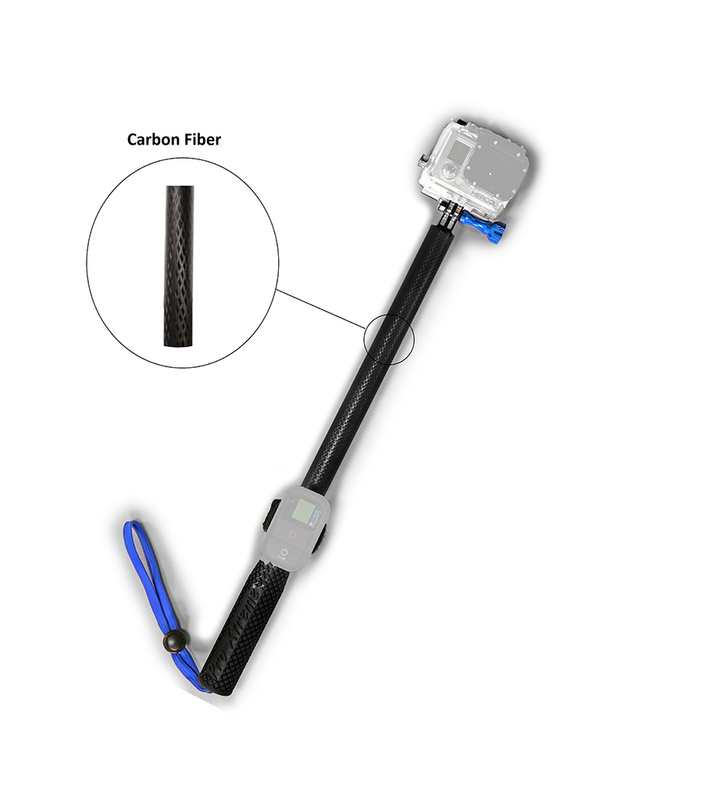 The Gopro tip is bonded into the Carbon Fiber rod. 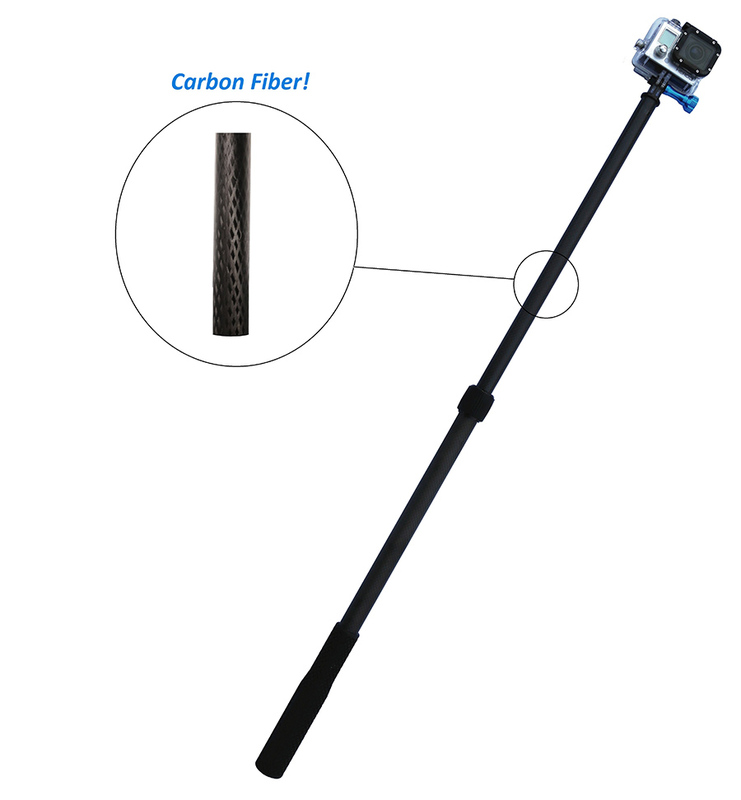 This prevents loosening of the tip and even worst, complete loss of your precious camera. Also, little details like the molded nut make the difference! 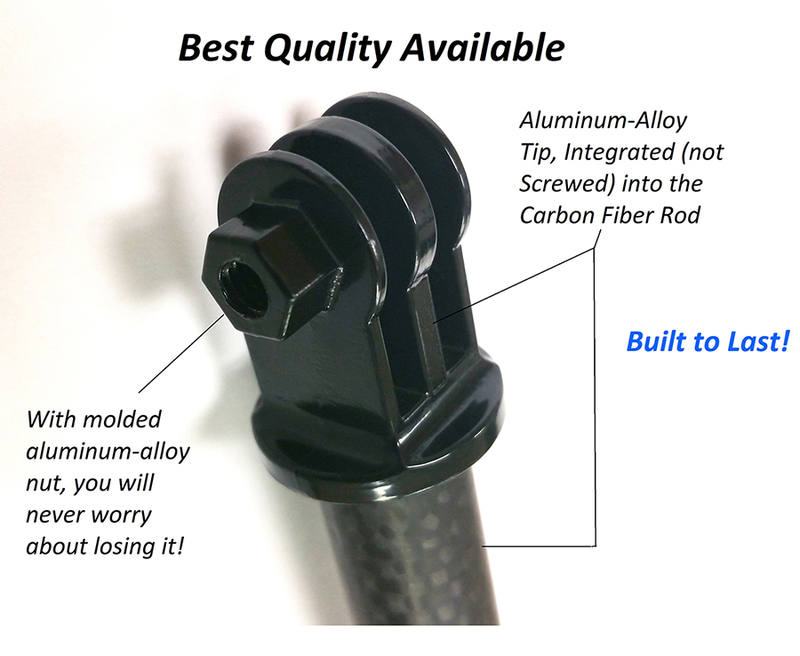 No more lost nuts! 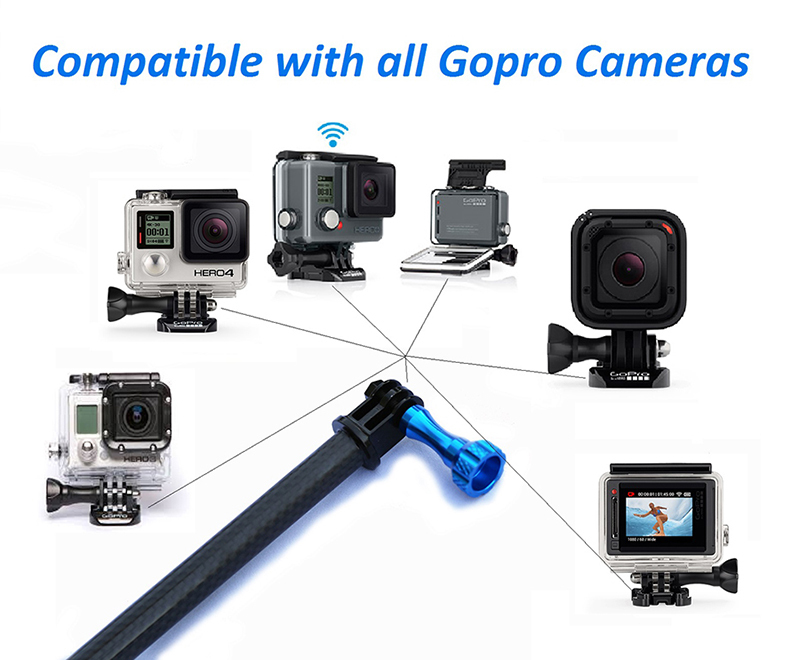 The Gopro Tip has an improved design for superior rotation. 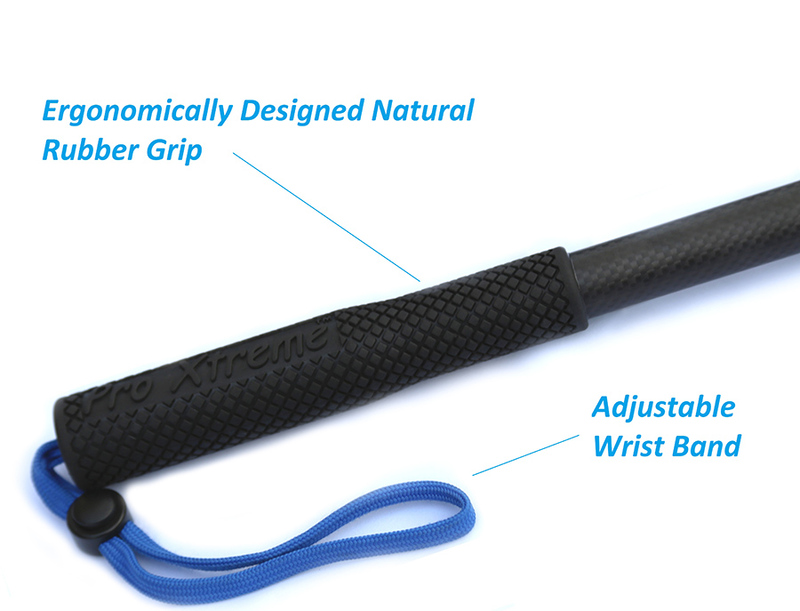 Ergonomically designed Grip, made of Natural Rubber with deep texture for maximum grasp, to assure comfort and camera stability. 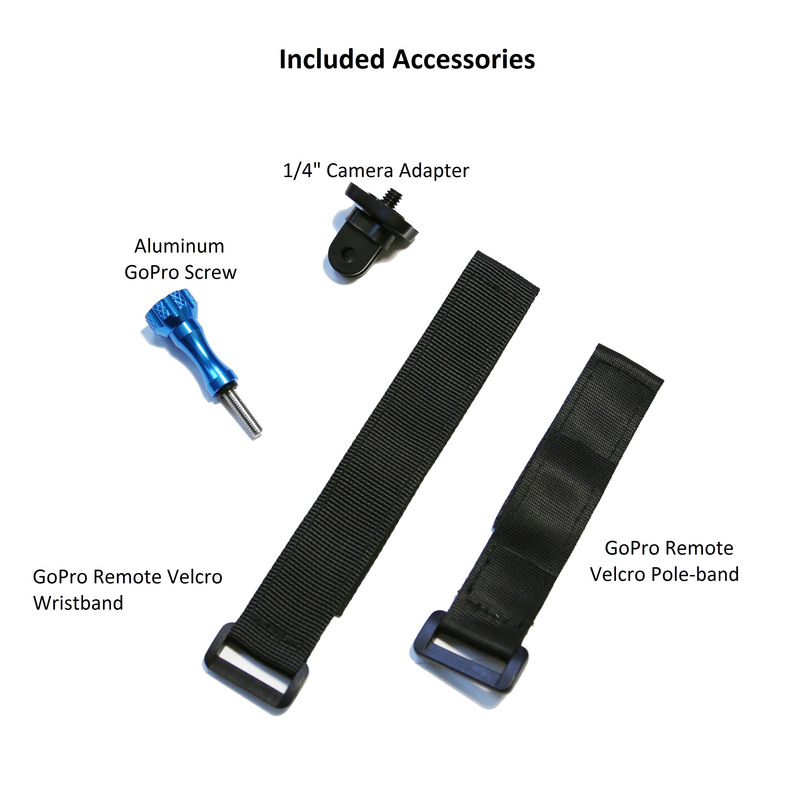 Adjustable waterproof wrist band for safety of your equipment.